I agree with Jimmy Akin. 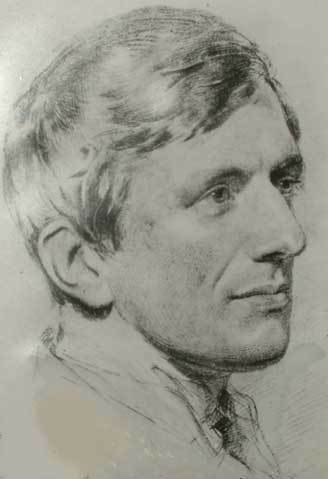 I appreciate Cardinal Newman for his profound impact on my own conversion to the Catholic Church. His treatise on the Development of Doctrine had a profound effect on me and my understanding of historical Christianity. He deserves to be a Doctor of the Church. One of my favorite Newman qoutes is "To be deep in history is to cease being a Protestant!" How true! Read Jimmy Akin's excellent review of this at www.JimmyAkin.org or click here. New York, Apr. 25, 2008 (CWNews.com) – An abortion clinic in Rockland County, New York, announced its closing on April 25. It was one of 50 American abortion centers targeted by the “40 Days for Life” prayer campaign. Bereit said there are also reports that two Planned Parenthood locations where 40 Days for Life prayer vigils were held have stopped performing abortions. One is in Lincoln, Nebraska and the other is in Council Bluffs, Iowa. In both cases the cessation of abortions was unexpected. 40 Days for Life is a community-based campaign that features 40 days of prayer and fasting, constant peaceful vigil outside an abortion facility and intense public outreach. Plans are now under way for another round of concurrent 40 Days for Life campaigns this fall.